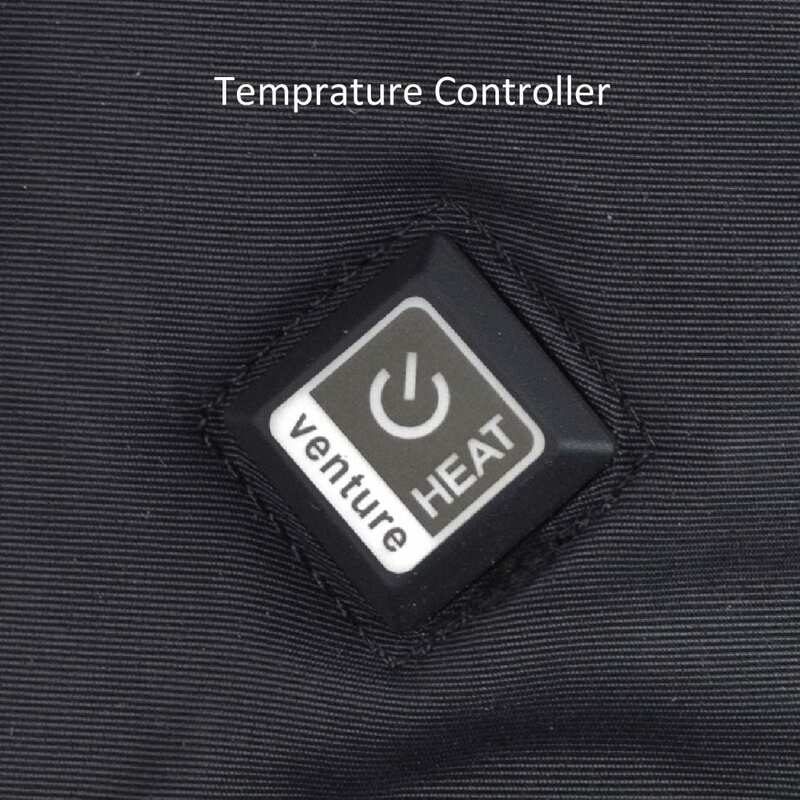 Venture Heat 7V ALT Battery Heated Gloves are designed for the person who needs a little help staying warm. 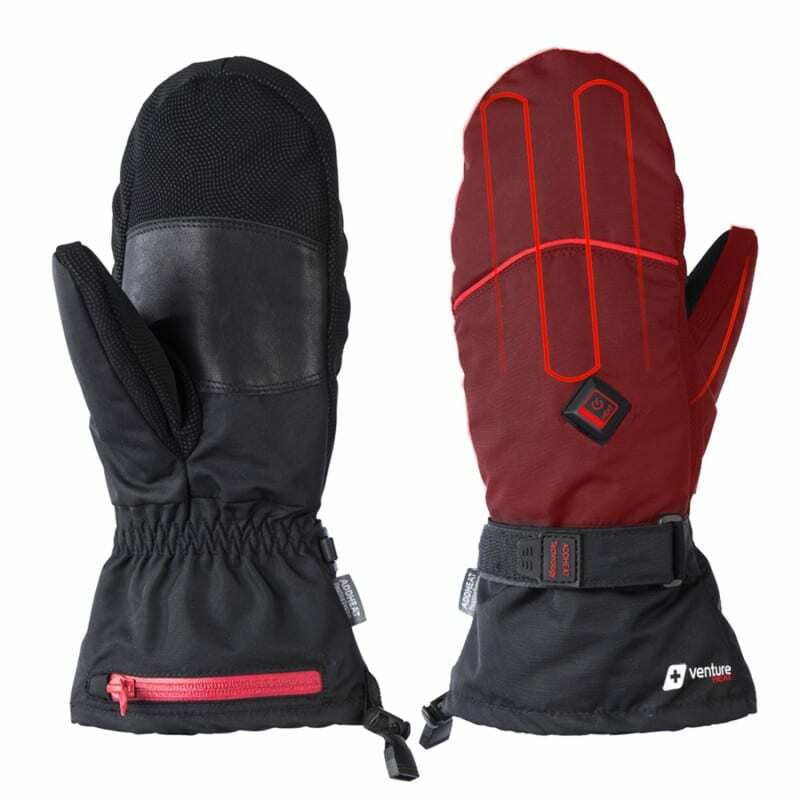 Perfect for many uses such as the motorcycle, skiing or everyday use, our next-generation heated glove has the same features as the previous Epic 2.0 Gloves, but with a tighter and more lightweight fit for improved grip and mobility. 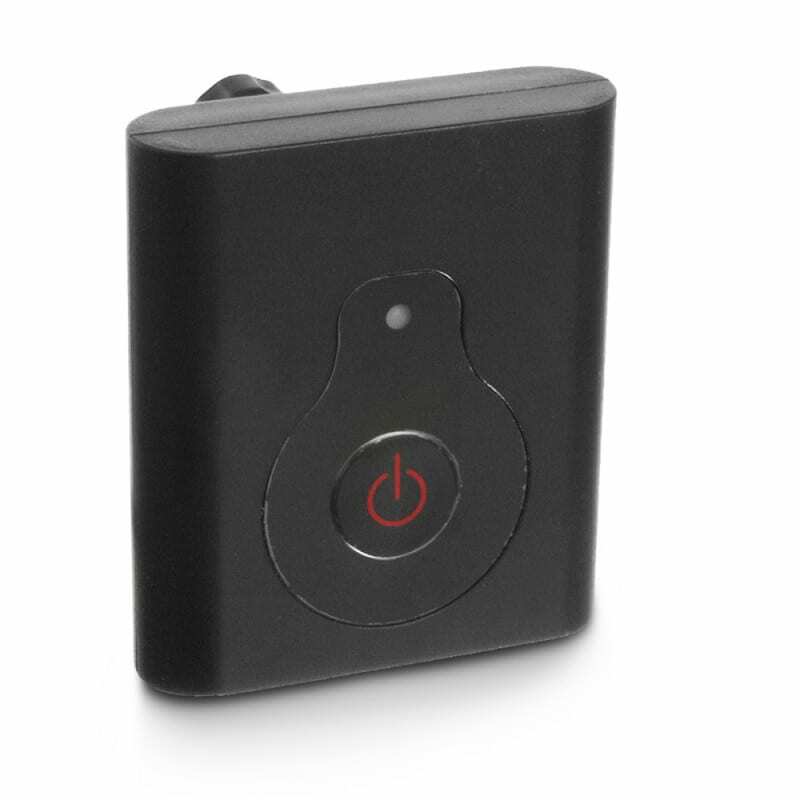 plus the index finger and thumb are touchscreen friendly which allows easy access and complete control for touchscreen devices. The ultra-thin micro-alloy heating panels extend from the back of the hand down to each fingertip, warming the entire hand for hours. 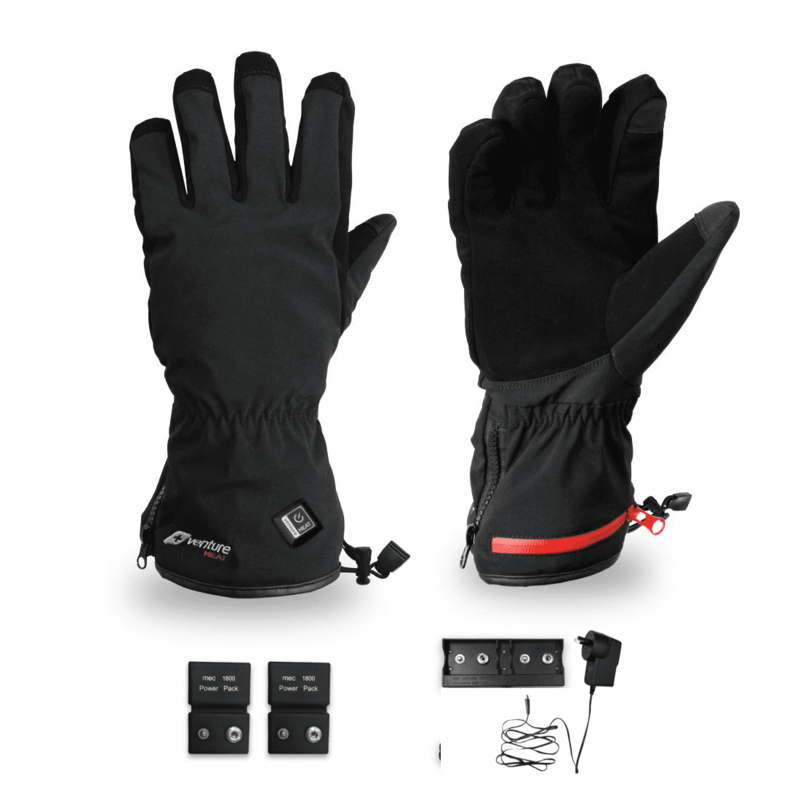 To keep hands even warmer, the gloves are both water and windproof. 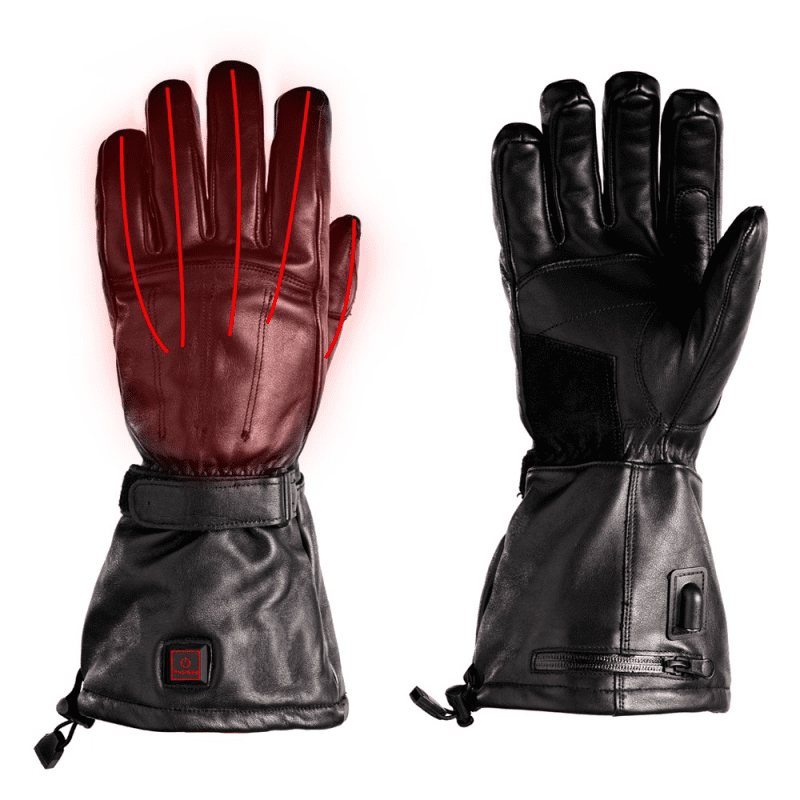 These battery heated gloves feature a nubuck leather palm which is less bulky and provides optimal grip and control. 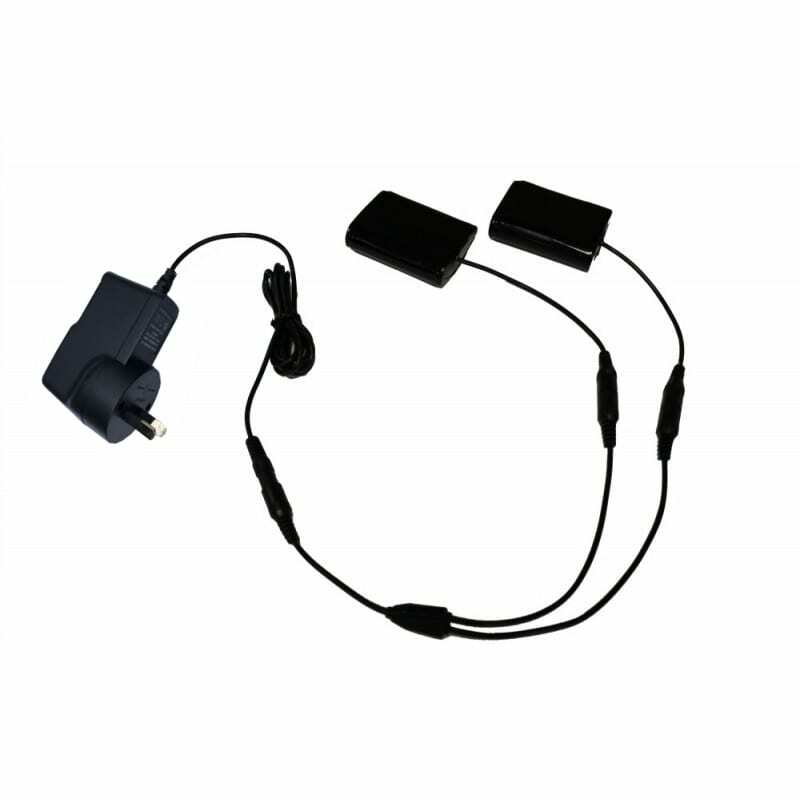 The gloves come with two BX-26 batteries and Australian/NZ 110-240V charger included. 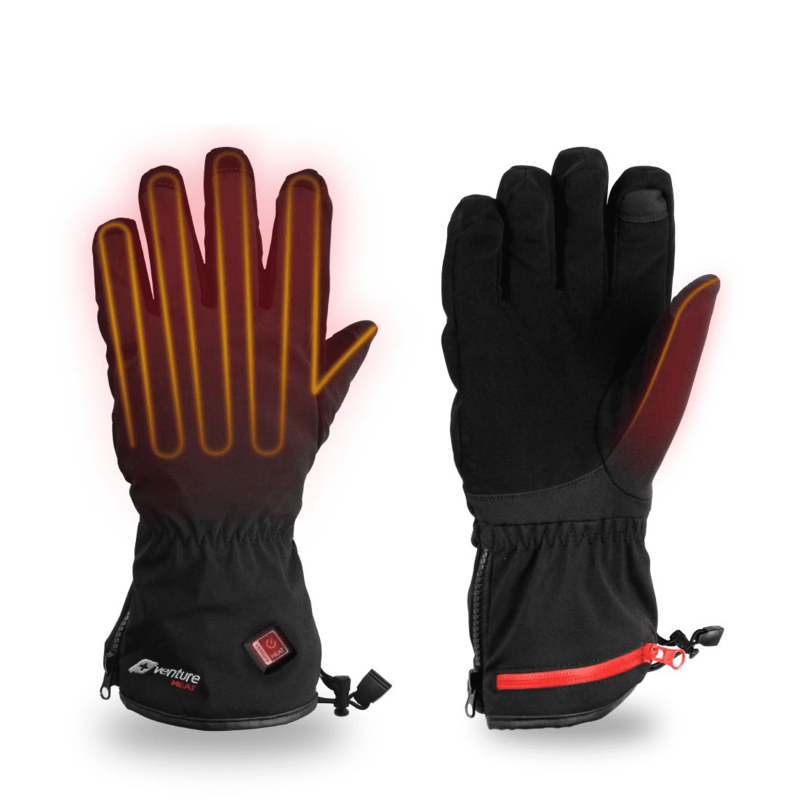 The Venture Heat ALT Battery Heated Gloves are a great solution to keep those hands and fingers warm this winter. 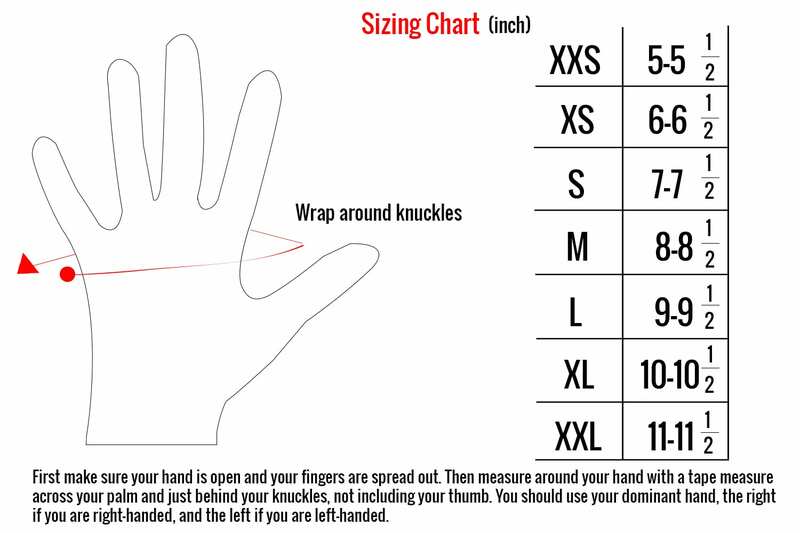 Your fingers and toes are usually the first part of your body to lose body temperature which causes the rest of your body to follow so it’s important to keep them warm. Normal gloves rely on your own body heat to keep the generating warmth but when this disappears then there is no coming back. 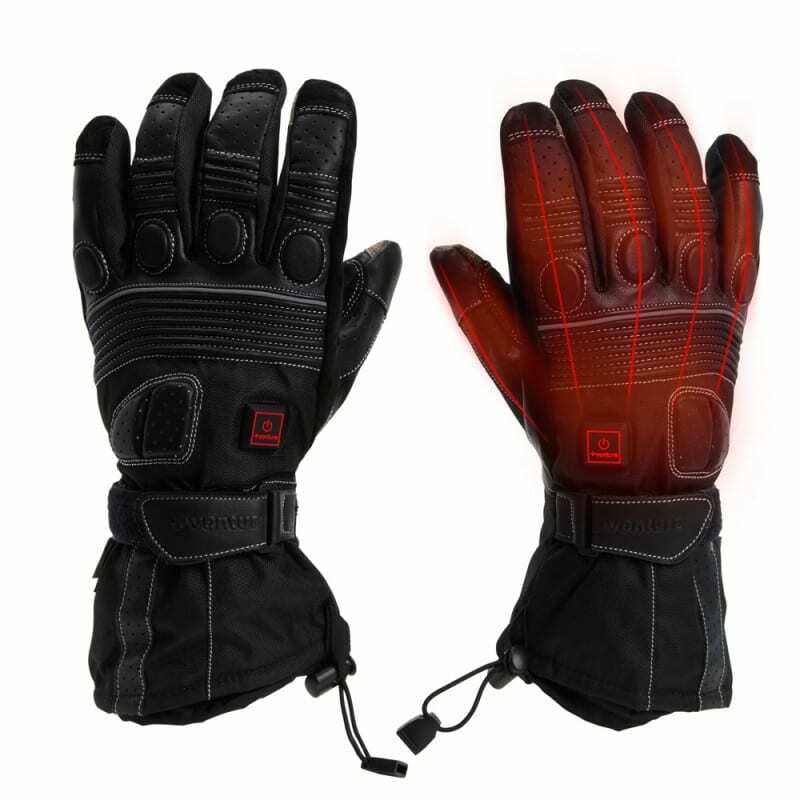 Venture Heat’s rechargeable electric gloves fix this by adding a carbon fiber heating element directly to your fingers and hands which means you can bring your body temperature up without having to find a warm indoor heater. You can stay comfortable in all conditions without ruining your activities. 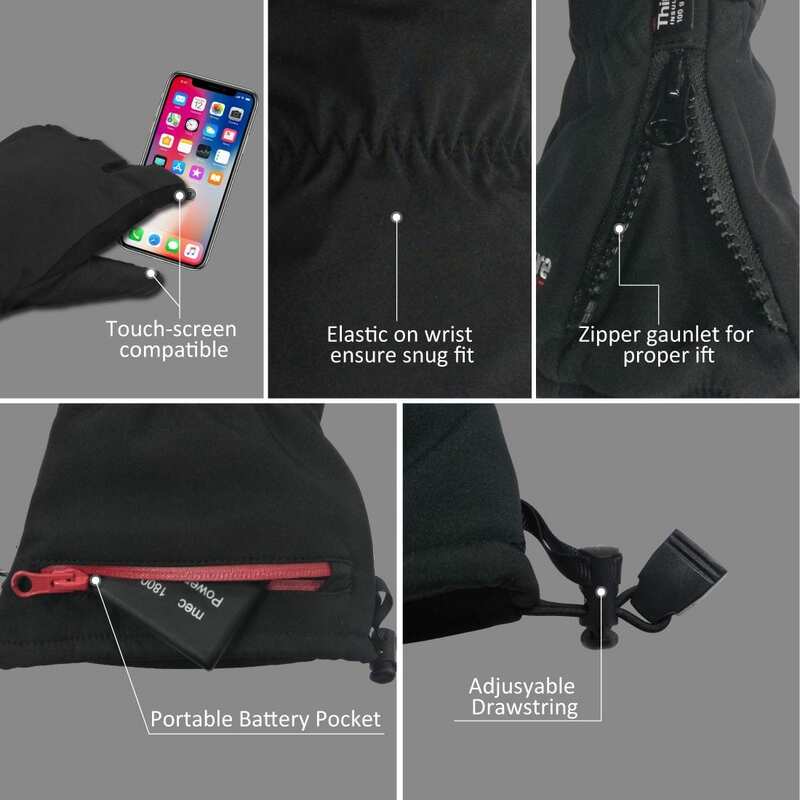 They warm heat gloves come with battery and charger included as well as a windproof/waterproof liner to keep the conditions out and trap the heat in. The thin layer of Thinsulate also adds to the warmth and absorbs the heat. 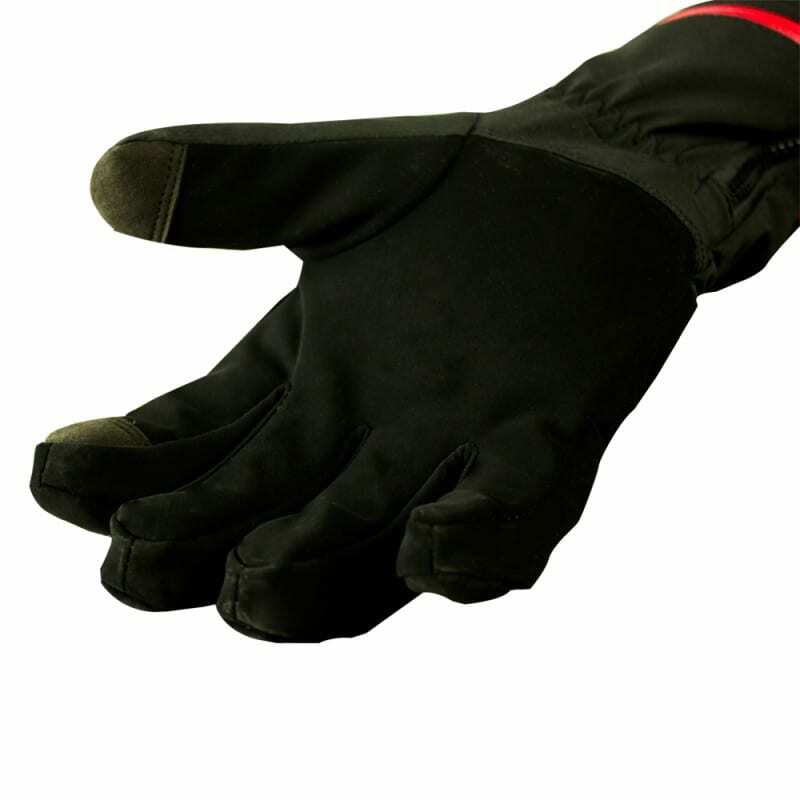 These are the ultimate winter glove that is at the top end of quality. A: Yes. They have a windproof/waterproof breathable liner. 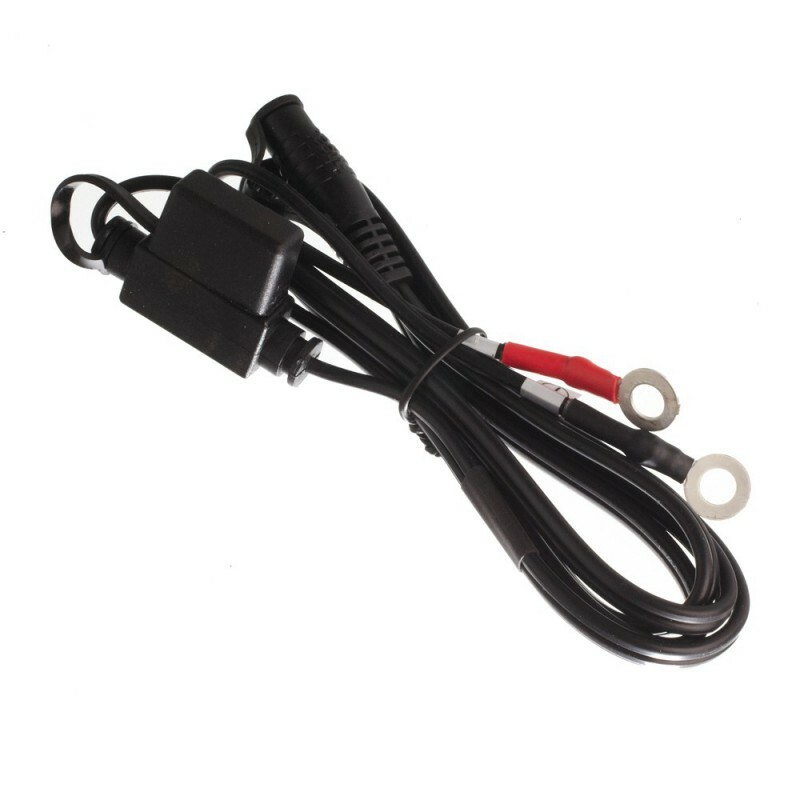 The heating elements are carefully positioned on top of each of your fingers to allow the heat to be circulated throughout your hand for complete comfort and warmth which gives your hands the protection they need. 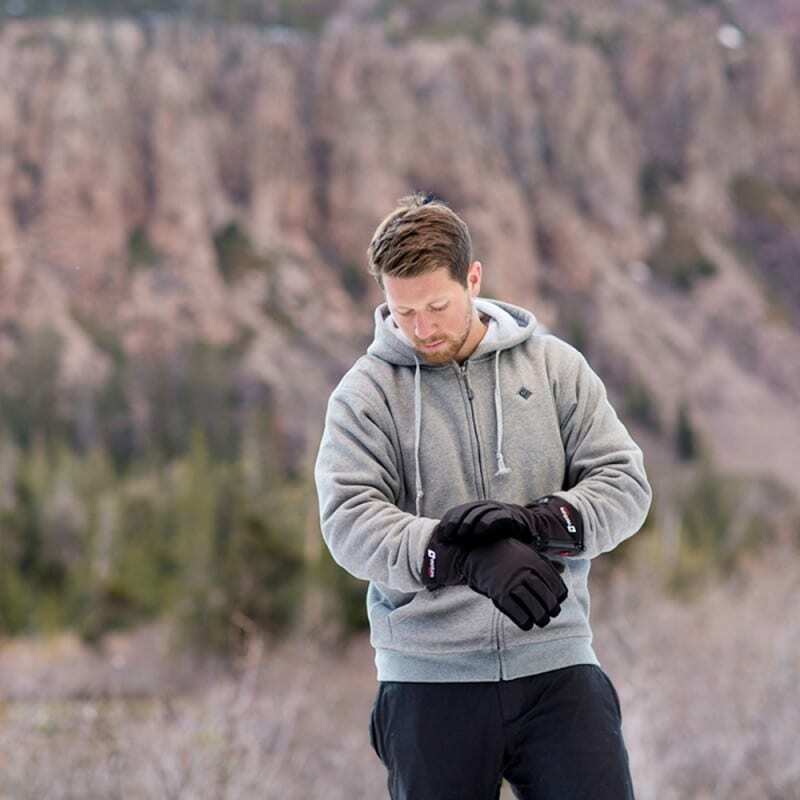 With sophisticated IC design and UL certification along with extensive product testing, our garment has gone through the most rigorous standards to ensure your complete safety. Genuine leather provides unparalleled comfort and durability. 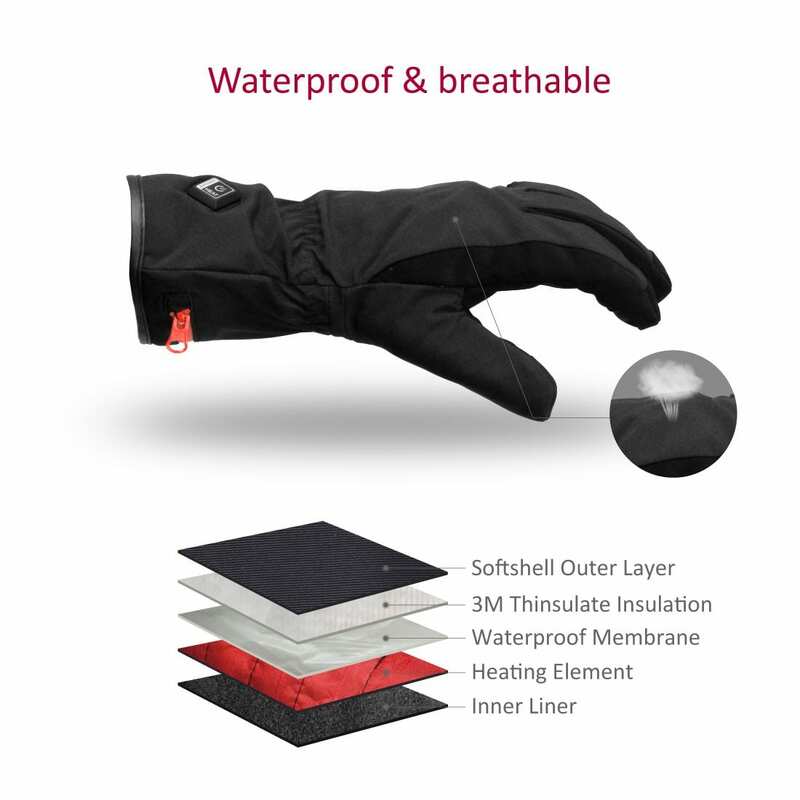 A 100g 3M Thinsulate liner adds additional warmth and insulation while a weatherproof shell and breathable waterproof lining keep your hands dry. I am very satisfied with these gloves. 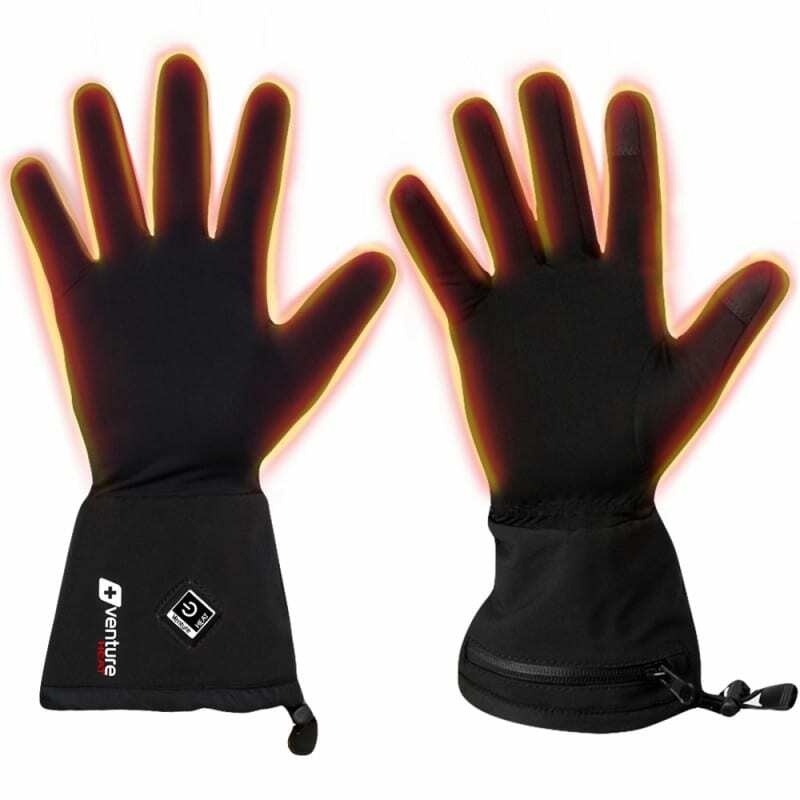 I originally bought them after being recommended them by a friend that I motorcycle with, but I suffer from cold hands a lot in winter, so I now use them for all sorts. 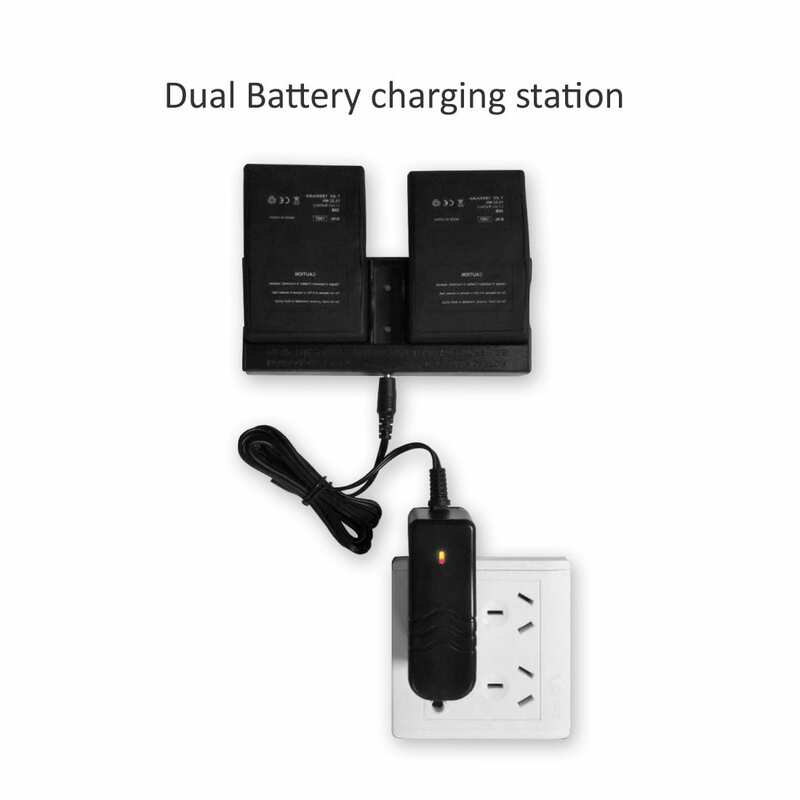 The battery is really good, but I bought a spare battery which I can swap in when I need. 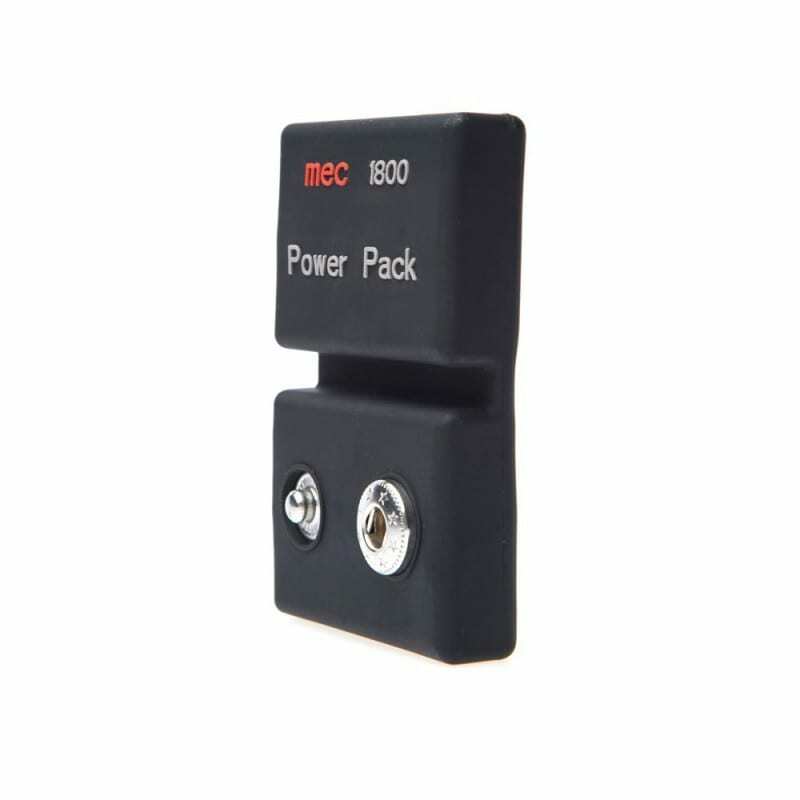 It is also great that I can use them with my smartphone, this is a great feature. Very happy with the gloves. Great product and communication is excellent with the Zarkie team. Love the ability to change heat settings on the gloves. Definitely worth it, especially on those cold days. I would recommend these for everyone.